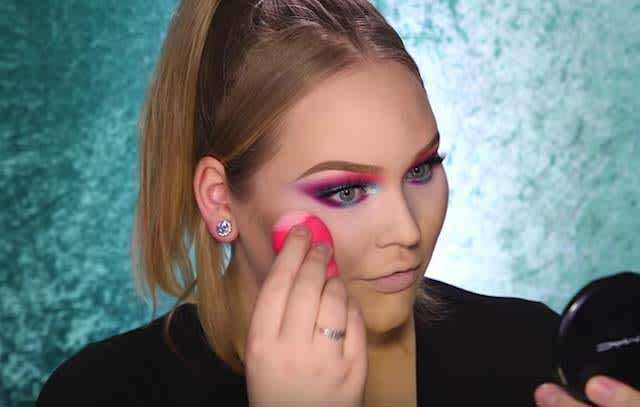 How to use the Beautyblender | HELLO! September 20, 2016 - 15:11 BST hellomagazine.com Are you using yours correctly? It's so simple – a pink make-up sponge – but the beautyblender is SO.GOOD. The ultimate tool for flawless foundation application, it has become a make-up bag essential. "It's as easy as wet.squeeze.bounce! 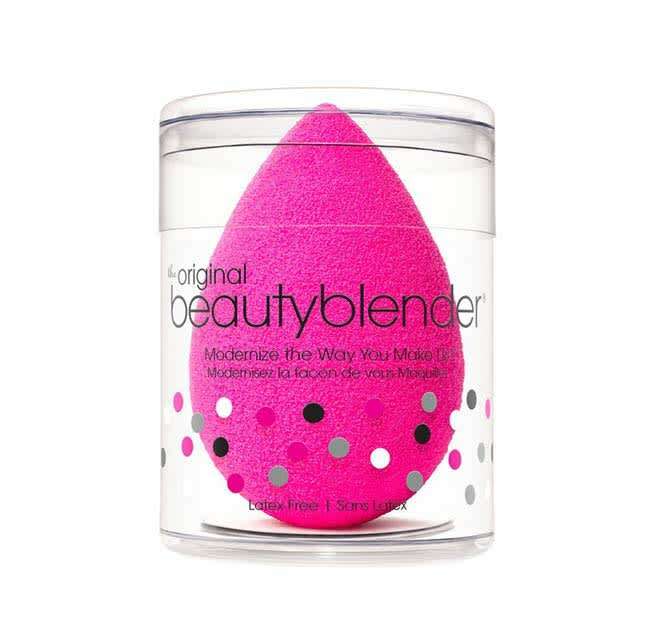 Always wet beautyblender with water with each use," says Aline. "It will expand to about twice its size. Then squeeze out excess water and towel dry. Bounce foundation, BB Cream, CC Cream and powder products for a perfect make-up application every time!" Regularly cleansing with blendercleanser will maintain the integrity of your blender for 90 days. Rinse and dry with clean cold water. Squeeze away excess water with a towel, set out to dry completely in a clean, well-ventilated area and re-use. Finally, Aline advises that beautyblenders need light and air to avoid growing mold - wet sponges should never be stored in a zip lock bag, a drawer, or any closed space. Use the lid of your canister as a drying pedestal, and set your damp blender on it to dry.